which compete in these sports venues wield significant influence when it comes to providing education and inspiration to fans. The Green Sports Alliance was formed to share best practices related to sustainability, and to harness this passion and inspiration generated by their members to promote healthy, sustainable communities where people live and play. 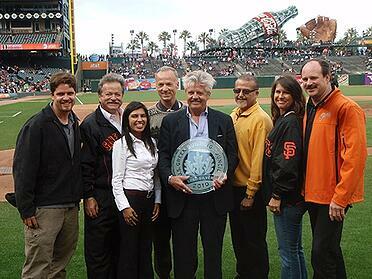 Its members represent nearly 500 sports teams, venues, and partners from 15 sports leagues in14 countries. WAXIE has been fortunate enough to be involved with the Alliance since its inception, and has been privileged to be partnered with several Alliance members for an even longer amount of time. 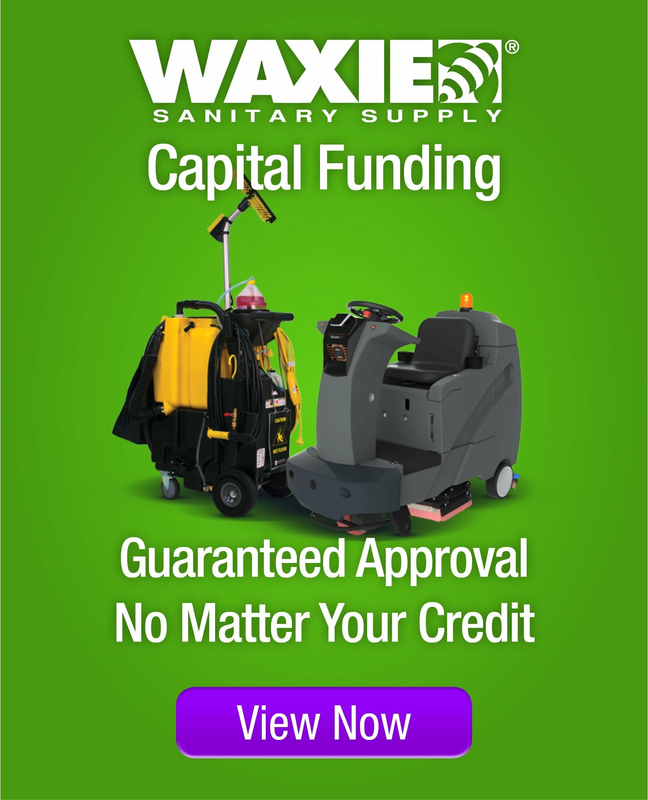 In addition to playing a role to assist Alliance members achieve their sustainability goals, WAXIE also strives to use its platform to promote sustainability as well, and has embarked on the path to more sustainable building operations while also helping other clients on their respective paths. When most people think about Green Cleaning, they think first about cleaning chemicals – and obviously cleaning chemicals are an important part of an overall green cleaning program. In addition to chemicals, a holistic approach to green cleaning can include mechanization, waste diversion strategies, water and energy conservation, occupant wellness and an overall commitment to continuous improvement. Successful implementation of an overall program definitely takes teamwork and coordination – as well as some expertise, experience and enthusiasm! Several Alliance members have taken this more holistic approach to their facility operations, and some of the sustainability paths taken by Alliance members who have partnered with WAXIE have led to waypoints such as LEED certification, ISSA CIMS-GB certification, Green Glove Awards, and Zero Waste recognition, along with outcomes such as increased green spend percentage, decreased delivery impacts, and streamlined operations. AT&T Park has worked with WAXIE in the areas of green cleaning, hand hygiene and recycling to help contribute to the certification of their LEED project, and has continued to work with WAXIE to assist in the San Francisco Giants winning eight Green Glove Awards (and counting), as described in a case study for their LEED project and blog article for their waste diversion efforts. The Los Angeles Coliseum has worked with WAXIE in the areas of zero waste and green cleaning to help contribute to the Coliseum, the USC Trojans and Los Angeles Rams achieving their zero waste goals, as described in this blog article. 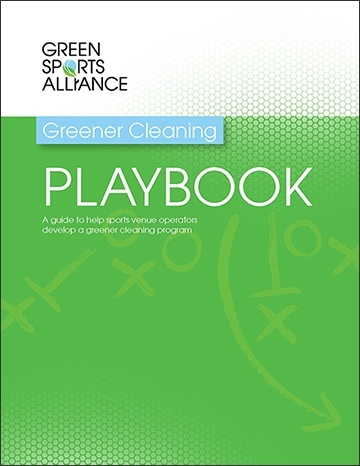 CenturyLink Field has worked with WAXIE in the areas of green cleaning, waste diversion and supply chain analysis to help contribute to a cleaner greener facility for the Seattle Seahawks and Seattle Sounders FC, as described in a case study included in the Green Sports Alliance Greener Cleaning Playbook. These examples represent a sample of the type of work WAXIE is doing with Alliance members. WAXIE is honored to be part of the Green Sports Alliance Corporate Members Network and looks forward to additional partnering opportunities with Alliance members; all with the goal of helping their sports venues to be cleaner, greener, and safer. Thanks again to all Alliance members who have teamed up with WAXIE to date – we truly appreciate the opportunity to be a role player contributing to your overall sustainability objectives. Green Sports Alliance Members and WAXIE – a winning combination!